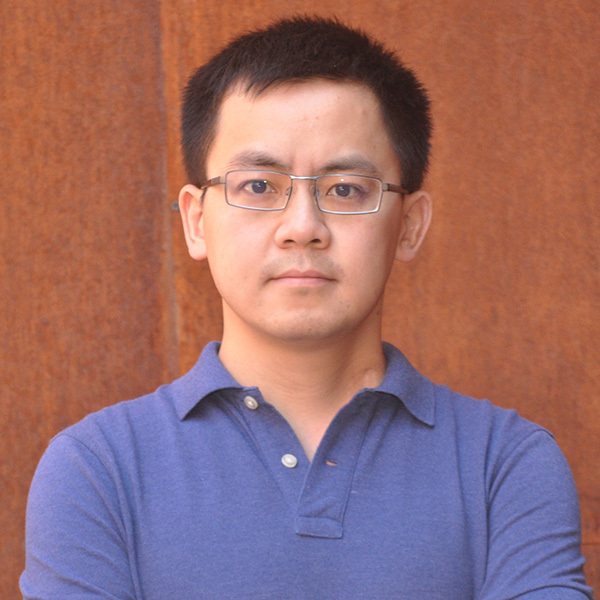 Chuan Liao is a geographer and sustainability scientist. His research aims to understand relationships among land, rights, and resources, as well as the causal mechanisms for achieving synergistic outcomes in agricultural production, environmental conservation, and smallholder livelihoods. Much of his work focuses on empirically examining the complexity in the coupled natural-human systems in order to test and refine theories in both natural and social sciences. His current research projects investigate the impact of large-scale land tenure change on the agroecological systems and the sustainability of subsistence pastoralism in East Africa and Central Asia. Liao, C., S. Jung, D. G. Brown and A. Agrawal. 2016. Letters: Insufficient research on land grabbing. Science 253(6295):131.